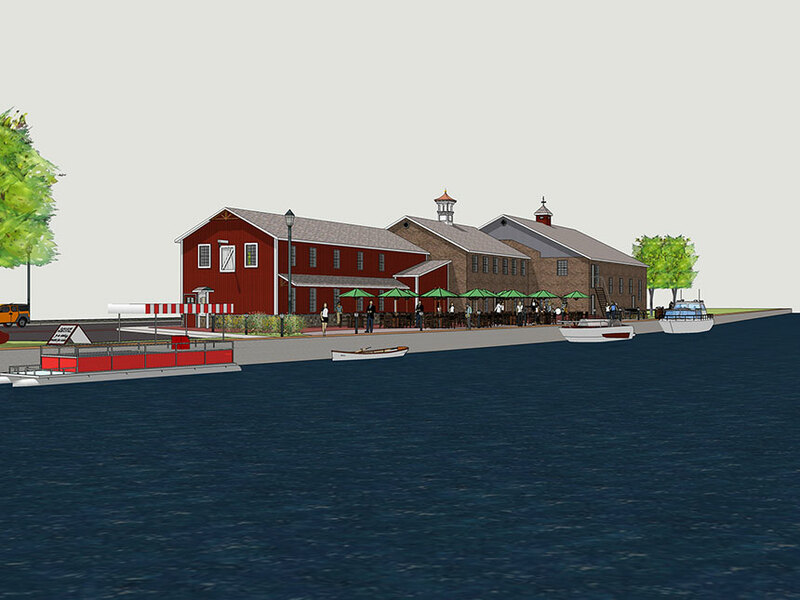 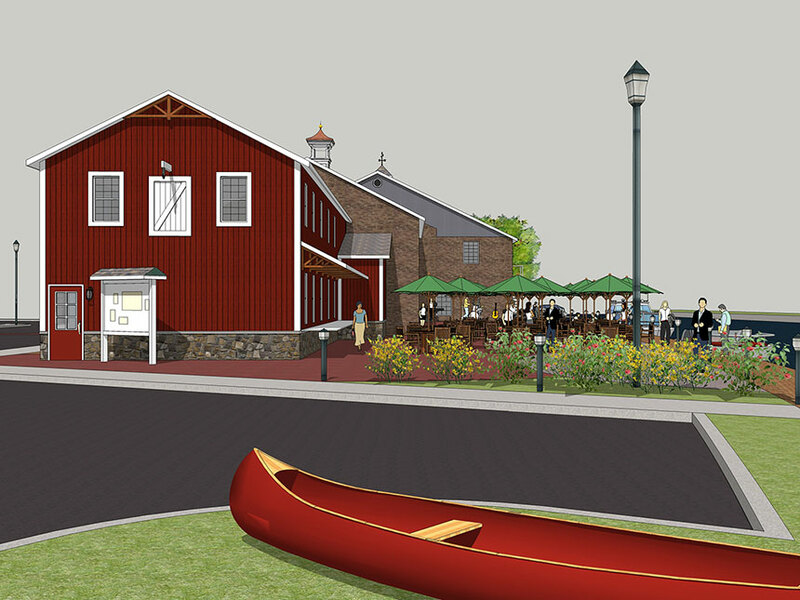 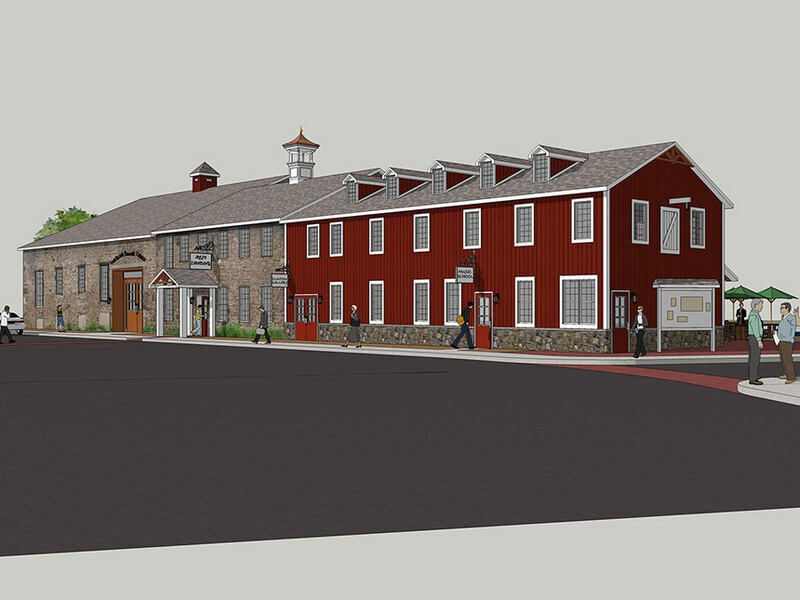 A proposal for the redevelopment of a historic complex of buildings on the Erie Canal in downtown Brockport. 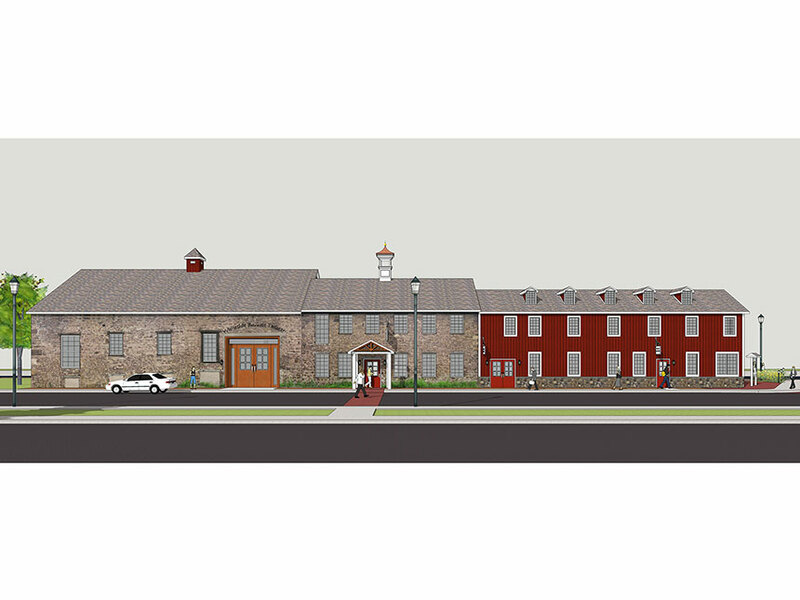 The complex would become an artistic center housing studios, exhibition areas and event spaces. 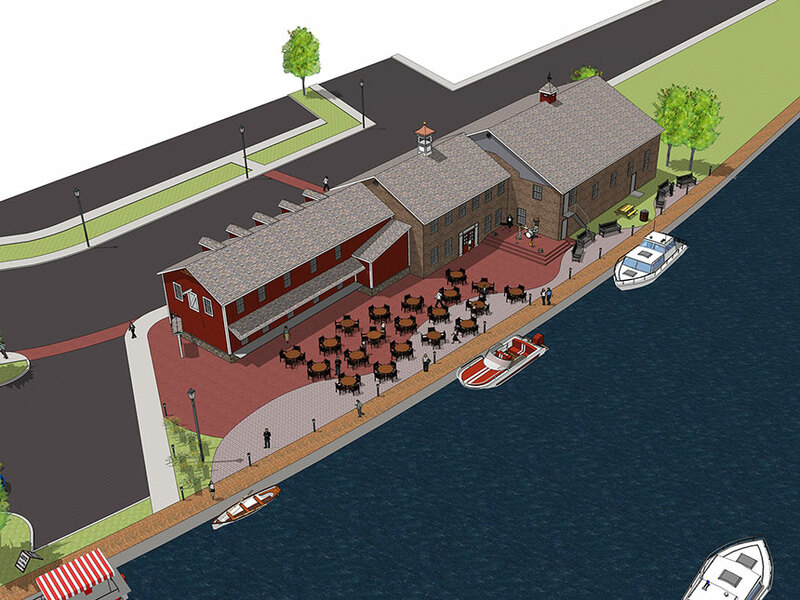 Design elements placed an emphasis on the location of the site with programmatic elements interacting with the canal.